After a long, long wait, Game of Thrones season 8 is finally here. Just a weekend away, GOT 8 has audiences wrapped all around it and the anticipation for the show is going beyond the sky. The buzz across social media is heightened and all we have to do is wait for two more days. The multiple spoilers, fan theories and the most likely prophecies have shadowed the internet, sometimes so much that we try hard to dodge the unwanted spoilers. Among other theories, a group of students in Germany have put their mathematical skills in use to predict who will survive in the finale. You Can Spoil Game Of Thrones Season 8 For Your Nemesis At Just Rs 64! Read Details. According to a report published in CNET, the same group of students from Technical University of Munich in 2016 had predicted that Jon Snow should live and Tommen Baratheon would die and we all know how that turned out. Well, those students are back with their math-e-magical formula. They have created an algorithm that uses mass crunch of GOT data to predict who will survive the finale and who will bite the dust. 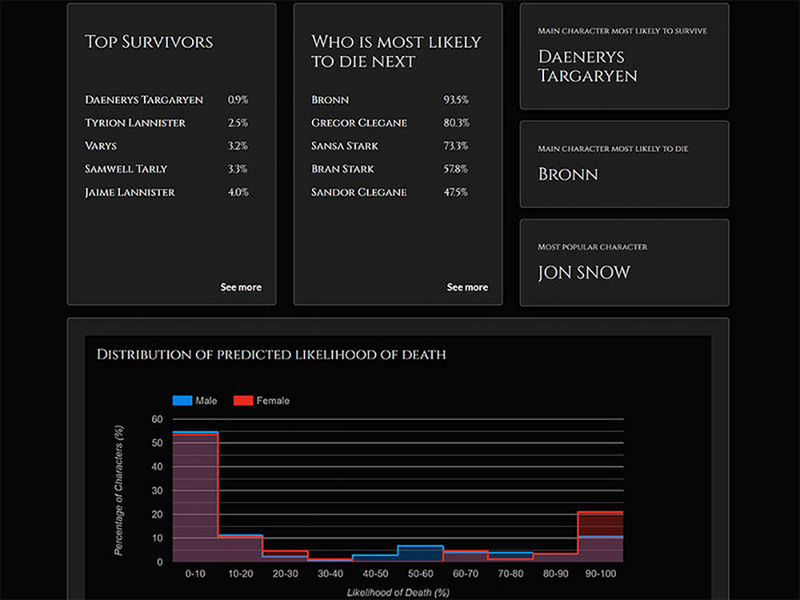 The website, titled ‘The Song of ICE and DATA’, states that their in-house machine learning predicts the possibility of death based on 2000 characters in George R.R Martin’s series. The data predicts that the top survivors include Daenerys Targaryen, followed by Tyrion Lannister, Vary, Samwell Tarly and Jaime Lannister. The likelihood of death of Cersei Lannister was estimated to just five percent while Arya Stark stood at 47%. The Night King has entered the land and now it is time for the living to rise together to destroy the devil. However, the fight for the Iron Throne is likely to remain a deciding factor of the war. Hence, we’ll have to wait and watch, whether the living kings stand together and fight the Dead army, or fight each other and crumble to dust! 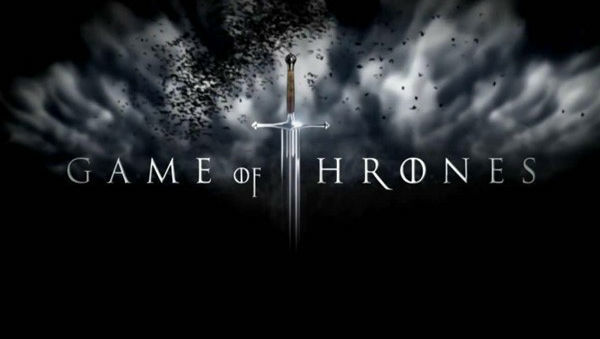 For more updates from Game Of Thrones, stay tuned to LatestLy.